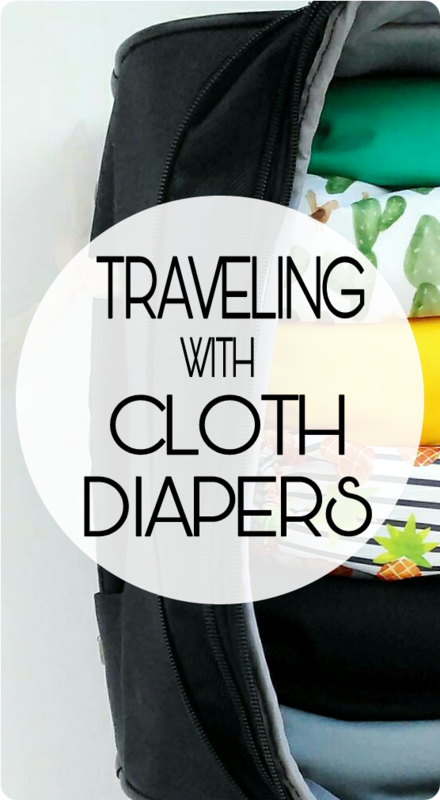 This post almost seems silly because it's really so easy to travel with cloth diapers. But most people tend to over-complicate things in their head and leave the fluff at home when they travel. 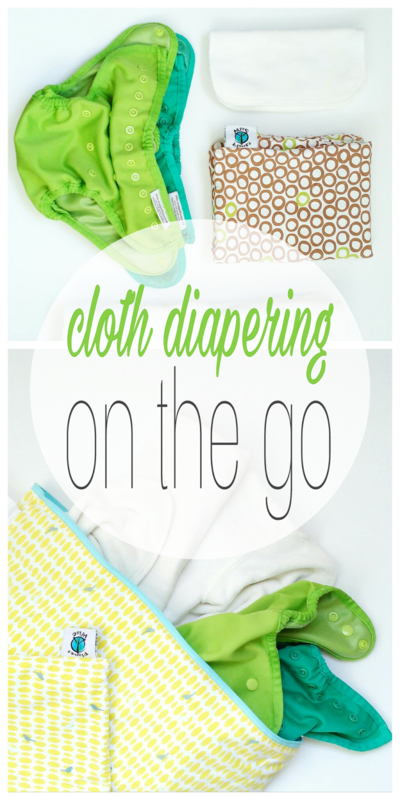 Traveling with cloth is essentially the same as using cloth at home. If you are going to the grocery store- or out for a only few hours -add an extra booster or use a more absorbent insert if you don't plan on changing a diaper. Bring a small or medium travel wetbag and a couple diapers in case your kid decides to test the limits of their diaper in the produce aisle. Seal it in the bag and deal with that shiz when you get home. 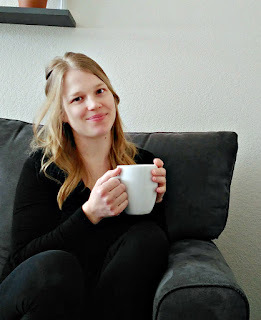 Planet Wise wetbags are AMAZING FYI -when my oldest was a baby, I swear that kid would wait until we ran out to fill his diaper. Half the time I was walking around with a poopy diaper in my bag and I promise to you- even my pregnant nose was none the wiser. 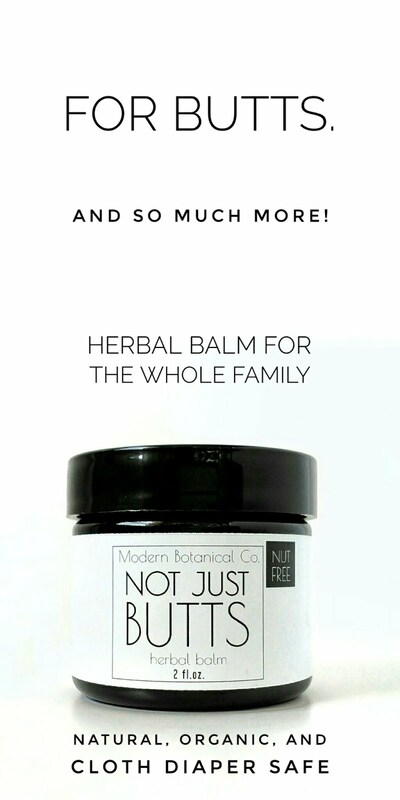 If you will be in the car for long stretches of time, you want to add an extra insert/booster or use your nighttime fluff (if that is disposables for you -go ahead, use disposables). Pack a large wetbag, all the fluff you can fit, and if you are gone longer than your stash will last, hopefully you have access to a washing machine -because you're doing laundry! Which, I imagine you would need to do anyway, if you're gone that long. Is it even possible to go more than a few days without doing laundry when you have kids? Share your secret. Actually, don't. I love laundry. 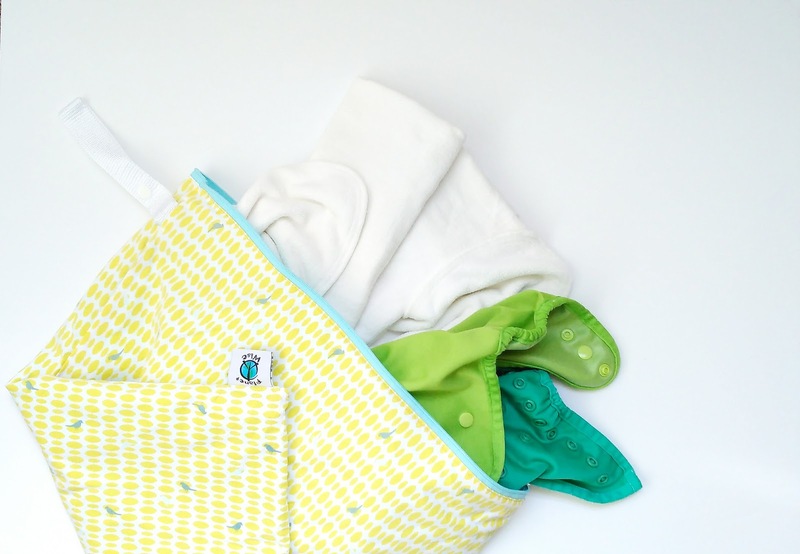 I have this awesome large wetbag from Planet Wise that will hold a whole (long) weekend's worth of diapers. These wetbags are awesome, seriously. They are bulletproof- they hold in all the stink and wetness so I just will bring it back with me and wash it all at home if I'm only gone a few days. When I go somewhere for a week -like my mom and dad's -I have access to a washing machine so I just wash as needed. Some people even hand wash if they don't, but honestly, I don't think I would. If I didn't have access to a washing machine over time, I'd probably do a mix of fluff and disposable and wash it all when I got home. Or bring/buy an excessive amount of inserts (I strictly use flour sack towels) and hand wash the diaper shells, saving the inserts for when I had access to a washing machine. And my kids would be half naked by day three because they ran out of clean clothes. But maybe the half naked part isn't any different than normal. I wanted to add another side note for an option I've never used, but would maybe consider if I was somewhere more rustic for an extended amount of time without washing machine access.-please call for help, because it was not by choice - You can buy disposable inserts. That way, you only need to hand wash the shells of your diapers. I have heard of people doing this for camping trips. 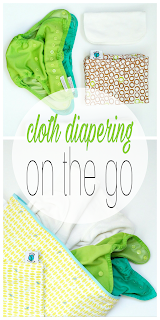 Do you use cloth when you travel? Hi, thanks for the info. I just read 3 of your blog posts and none of the links within work. I can't tell if you're simply underlining the text or if they are actual links.